Alcraft GT: The British EV of the future? Is this what the future looks like for British automotive design? 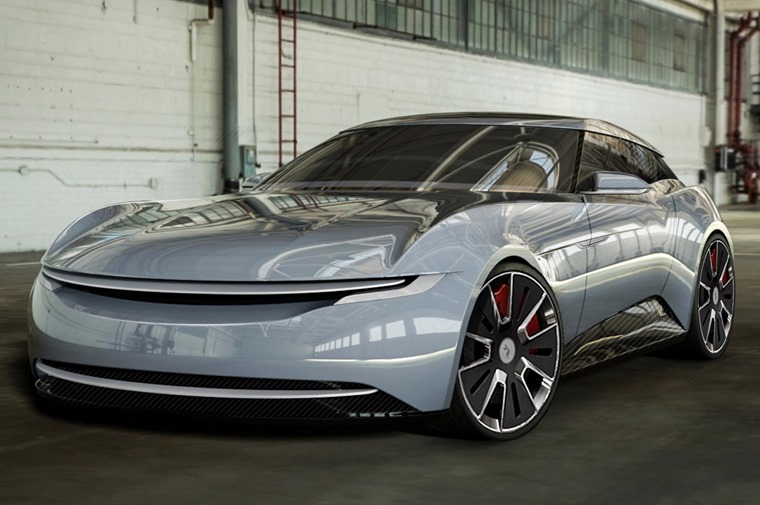 It might only be a 33% scale model at the moment, but this is the Alcraft GT concept – an electric vehicle that could take on the Tesla Model 3 and other EVs in the future. It’s been designed by a team that includes engineers and executives from the Morgan Car Company so, while it may be slightly more of-the-moment than the anachronistic wooden sports car, it couldn’t be more British. The pictures show that if and when it gets built, it’ll take the form of a shooting-brake estate, something that will help give it the cavernous 800-litre boot that Alcraft is promising. With electric motors pushing power of around 600bhp and 900Nm of torque, it should be for a 0-62mph time of 3.5 seconds, while range is likely to be somewhere around 300 miles per charge. Aside from the model however, no timeframe has been given as to when we can expect a fully operational prototype. 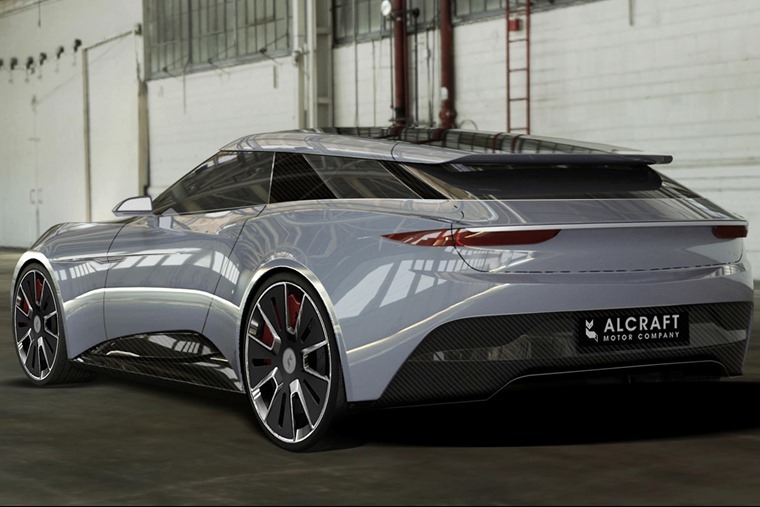 In fact, Alcraft has started a crowdfunding group to get this project off the ground, so if you fancy investing in a small independent British automaker, you can learn more about it here.